Play Where You Stay - So Much To Do & See! There is so much to see and do along Maine’s Mid-Coast and Camden is the ideal location from which to plan your exploration! As our guests, we are available to help you with recommendations of things to do in Camden Maine and reservations for area activities and dining. 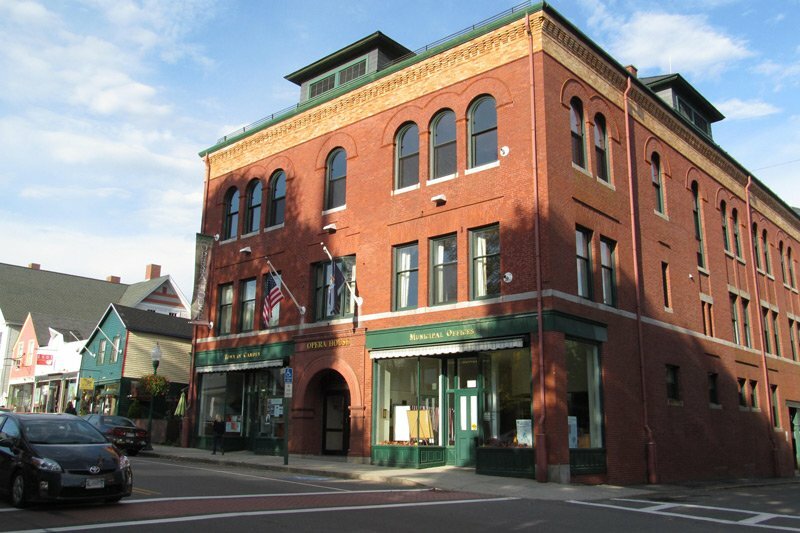 You can easily walk from our Camden Maine Inn to the harbor, shops, opera house, and restaurants. 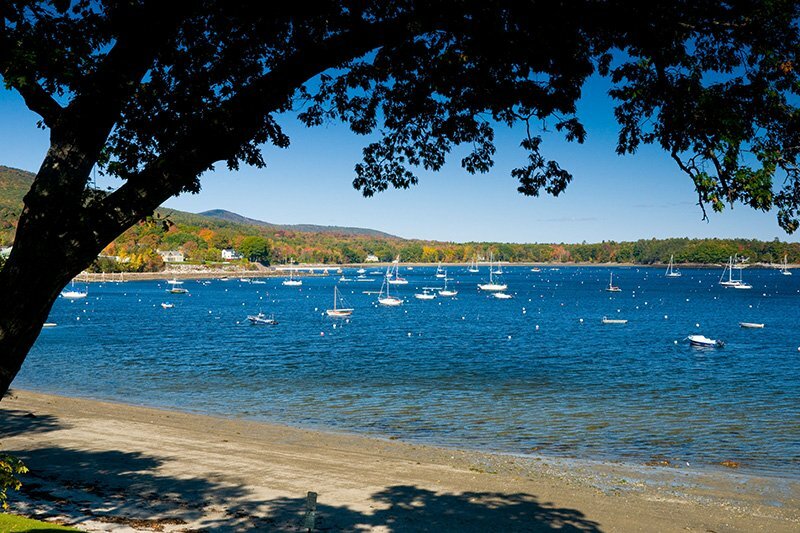 The charming towns of Lincolnville, Rockport, and Rockland are just 9 miles from the Inn. 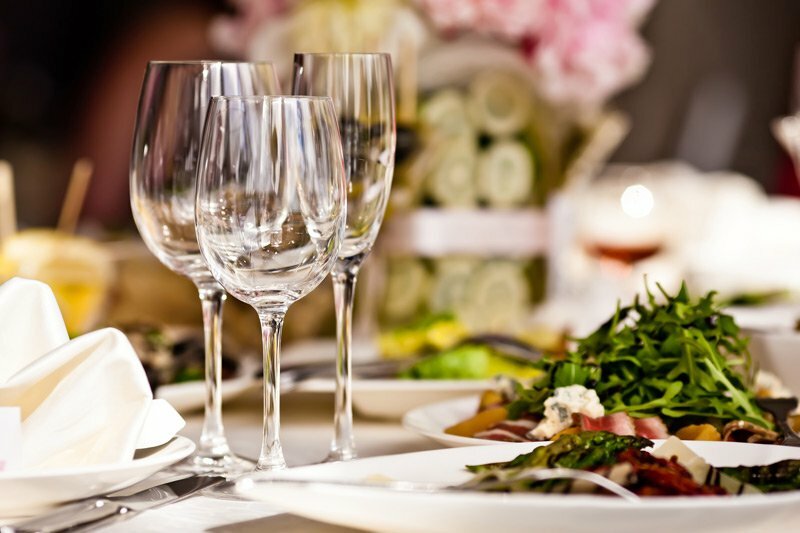 Let us know if you are celebrating a special occasion and we will help make it memorable! We have several different packages and items you can add to your stay such as a dozen roses, a bottle of wine or a split of champagne, chocolate dipped strawberries, decadent dessert, balloons and more! Whatever The Season - Camden Has It All! So many places to hike and so little time! 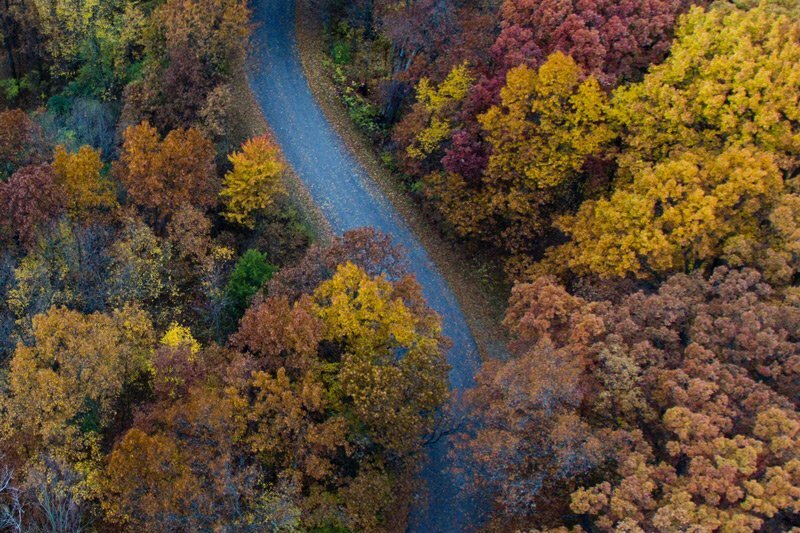 Visit Camden Hills State Park; hike Mt. Battie, Ragged Mountain, Bald Mountain Preserve and/or Merryspring Nature Center. 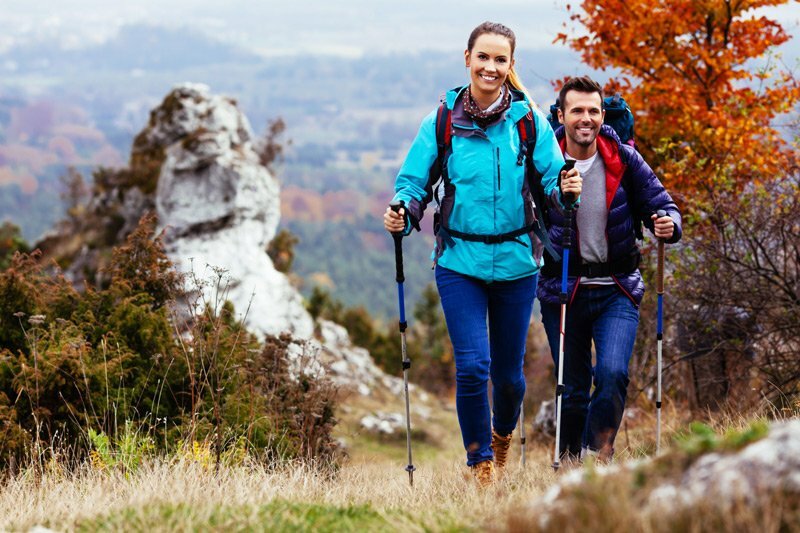 Hikes for all skill levels! Guided hikes available. The Camden Harbor is filled with historic schooners offering a sail through the harbor, passing Curtis Island Light House. 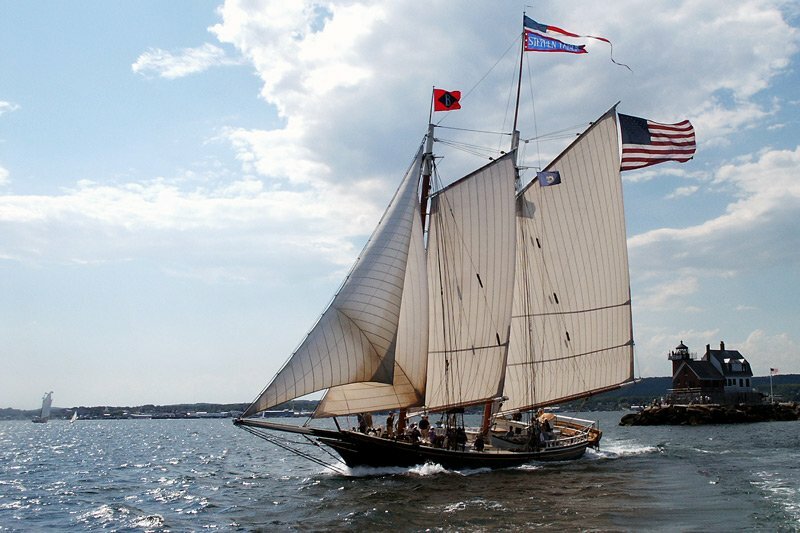 The Grace Bailey, one of Captain Swift’s ships, still sails today! These two-hour sails are scheduled throughout the day beginning in the morning and ending with a sunset cruise. Advance reservations are recommended. 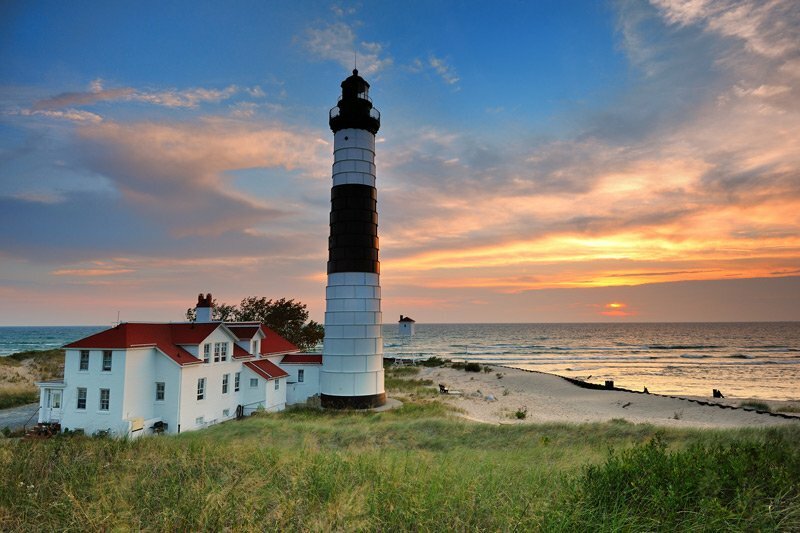 You'll pass Curtis Island Light House when you take a harbor cruise and by car, you can tour 4 other lighthouses along route 1 -(Breakwater Lighthouse; Owls Head Light House; Marshall Point Light House) all only 35 minutes from the Inn. If you have time for another, continue to Pemaquid Point Lighthouse in Bristol (and check out the beach – it is worth the stop!). Take a guided kayaking tour of Penobscot Bay and enjoy a leisurely paddle past historic schooners, Curtis Island Lighthouse or play in warmer waters on Lake Megunticook where you'll paddle past a nature preserve, passing loons, osprey, eagles and turtles! Kayak rentals for non-guided paddles are also available. Catch some sun and relax at Lattie Beach just a few blocks from the Inn,or go to Lincolnville Beach only 9 minutes from the Inn. If you are looking for fine white sand, visit Permaquid Beach, only 50 minutes away. And don’t forget to borrow the Inn’s beach chairs; umbrella and towels. We can also prepare a cooler with a picnic lunch! Rent a mountain bike from Maine Sports Outfitters and head to Camden Hills State Park for some mountain biking. Camden Hills State Park offers a variety of trails of varying degrees of difficulty totaling approximately nine miles in length. 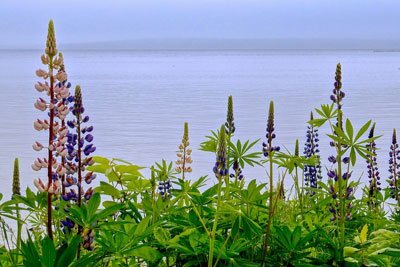 Many of the trails offer scenic views of Camden and Penobscot Bay. Twenty percent of the trails are considered easy, but depending upon your skill and love for adventure, some of the trails may seem too difficult to ride. 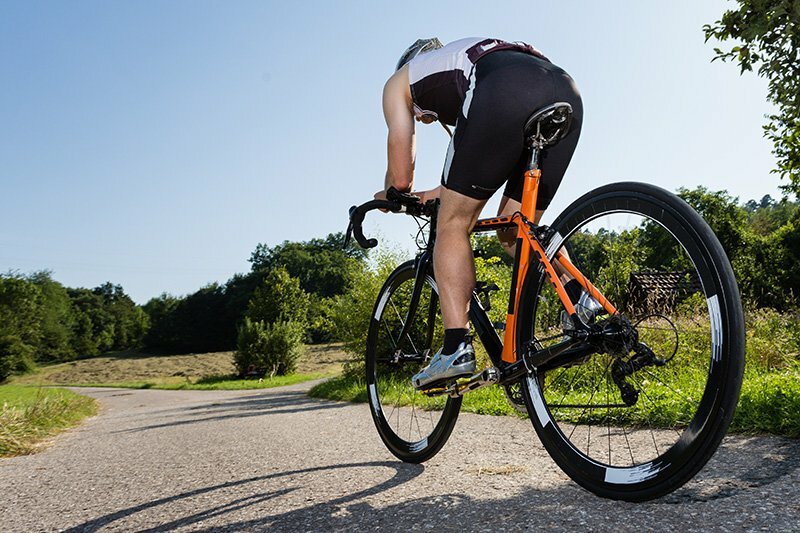 In those instances, a combination of hiking and biking, should make them suitable for all levels of riders. 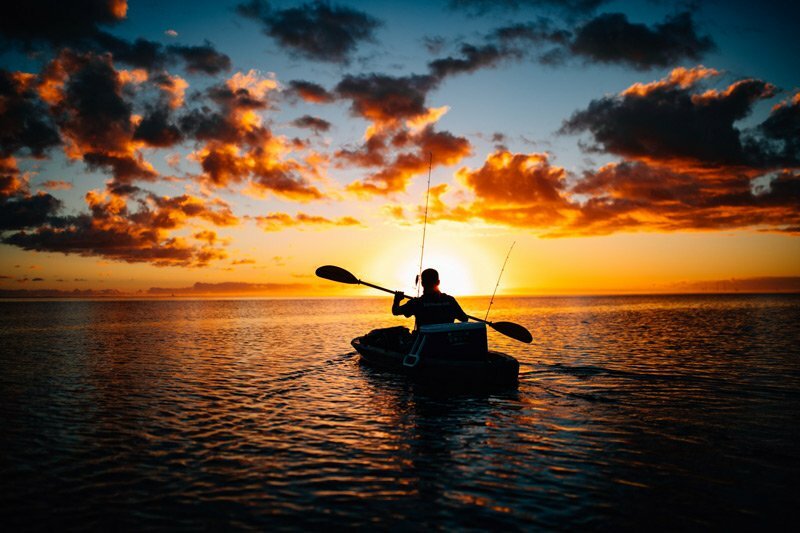 Maine Sports Outfitters offers a three-hour guided tour and is perfect for people looking for an introduction to the fast-growing sport of Stand Up Paddle Boarding. Their instructors will walk each participant through the basic skills before paddling on the beautiful Megunticook Lake or the lovely, protected Megunticook River. Don’t forget your sunscreen! 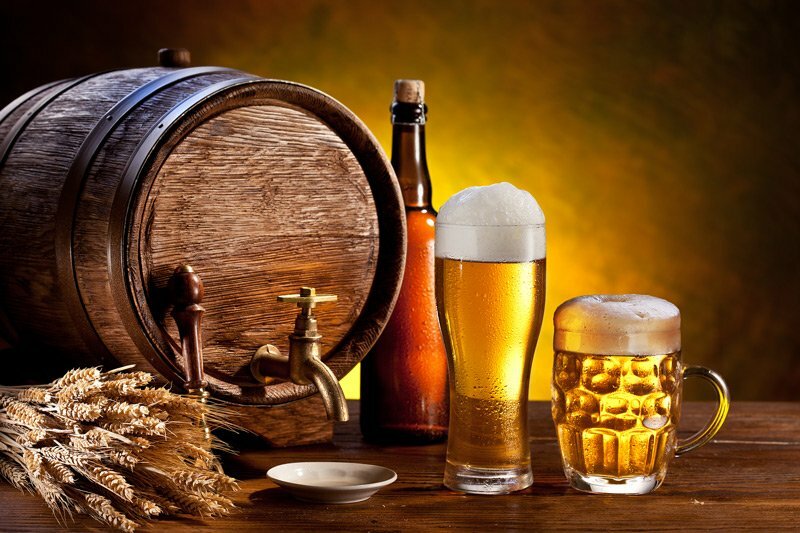 Pace yourself and visit 4 local breweries all within 30 minutes of the Inn. Begin at Sea Dog Brewing Company, then make your way to Rock Harbor Brewing Company in Rockland; Andrews Brewing in Lincolnville and then Marshall Wharf Brewing in Belfast - remember to eat along the way! 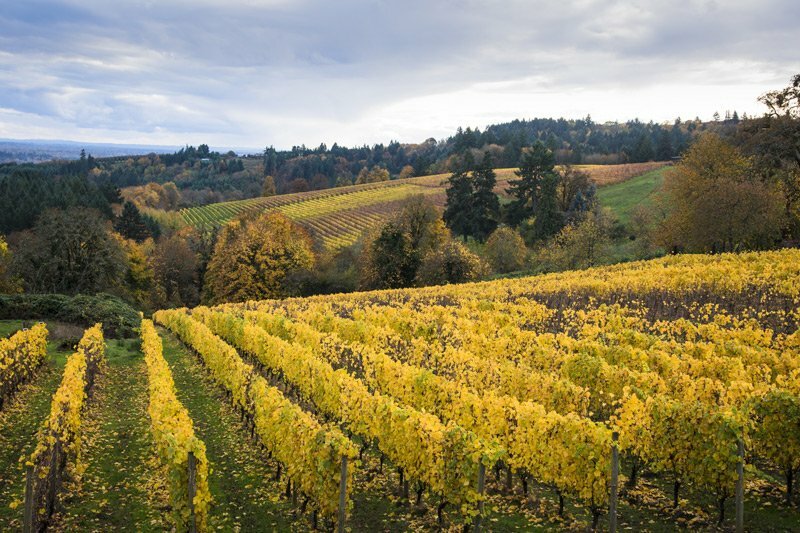 Spend your weekend visiting several wineries, all within 20 minutes from the Inn! Cellardoor Winery in Lincolnville; Salvage Oaks Vineyard in Union; Breakwater Vineyards in Owls Head and Sweetgrass Winery and Distillery in Union. Attend a tour or do a tasting - and enjoy the view! Grab a map and plan your route through small villages and town, stopping at interesting and eclectic antique shops along the way! Several shops are in Camden, Rockland, and Lincolnville! 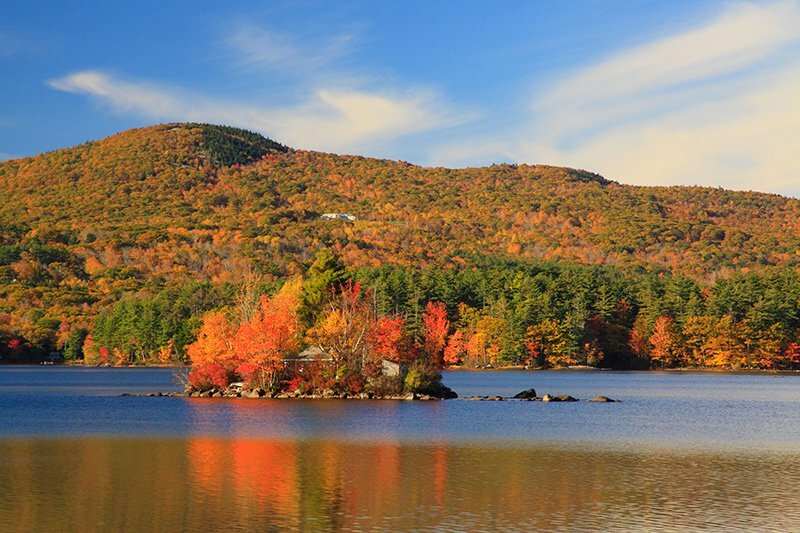 Whether you are driving along the Atlantic Highway, hiking at Maiden's Cliff or taking a chairlift ride at The Camden Snow Bowl - you'll be in awe at the breathtaking colors during Fall Foilage. Don’t forget your camera! 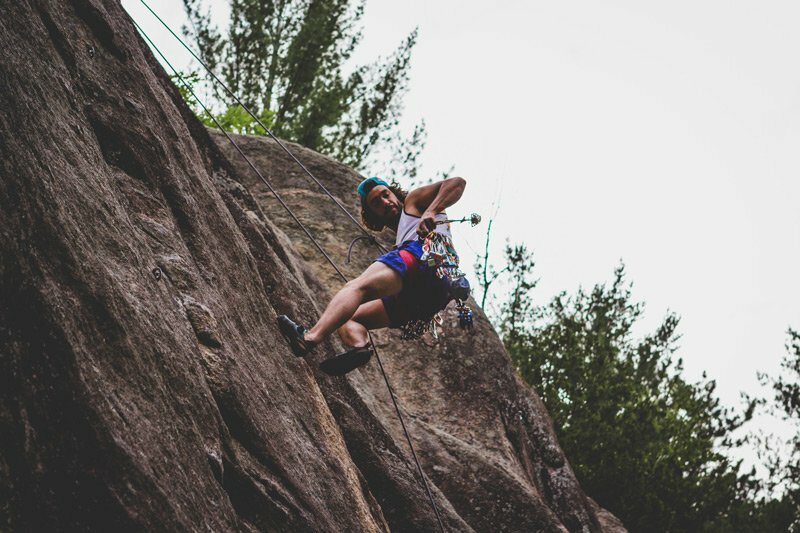 Whether a novice or a skilled climber, book a trip with Equinox Guiding Services. They will customize every trip to meet your goals and create a memorable experience for you! 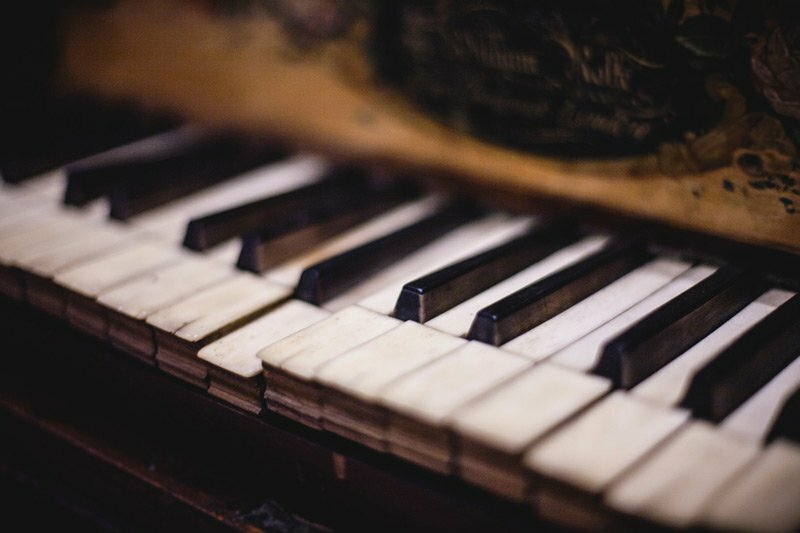 Two blocks from the Inn you'll find the Camden Opera House. Opened in 1894 and on the National Register of Historic Places, The Camden Opera House is a 500-seat auditorium, hosting a wide range and variety of performances, concerts, theatre, national and international conferences, and other events. The Strand has been entertaining audiences since 1923. Listed on the National Register of Historic Places, the theater underwent an extensive renovation in 2005. 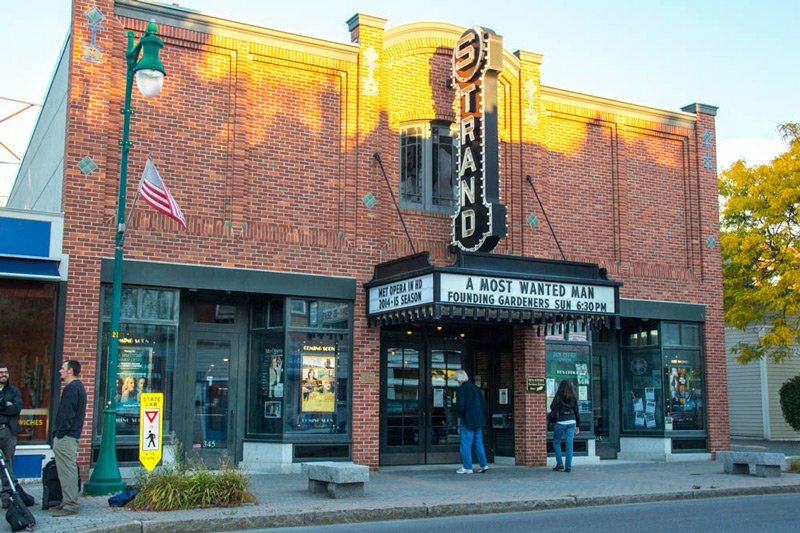 Today, the Strand Theatre is a multi-use venue offering the best of current independent and world cinema, live musical performances & concerts, comedy, and other special events on stage and screen. 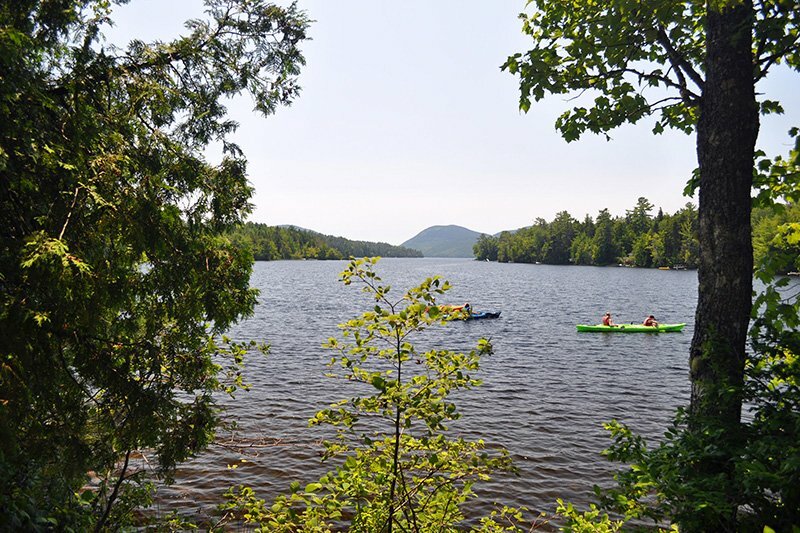 Rent a canoe or kayak and paddle around on Lake Megunticook. Or take a beach chair and umbrella from the Inn and spend the day at Barrett's cove where you can enjoy breathtaking views of the lake and cliffs. There is a swimming area, picnic tables, and grills. And we’ll happily prepare a picnic lunch hamper for your trip! 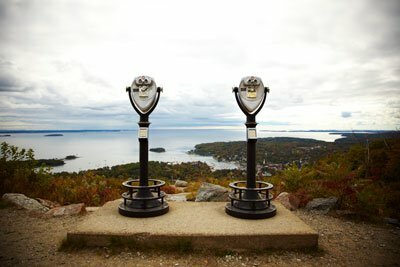 Take a 15-minute drive to Rockland and spend the day visiting several museums - The Farnsworth Art Museum; Maine Lighthouse Museum; Owls Head Transportation Museum; Owls Head Lighthouse Museum, The Center for Maine Contemporary Art and the Sail, Power and Steam Museum. So much to see, all just minutes from the Inn. Book a Wildlife and Eco Tour on Camden Harbor Cruises and be on the lookout for eagles, osprey, seals, coots, terns, and porpoise. 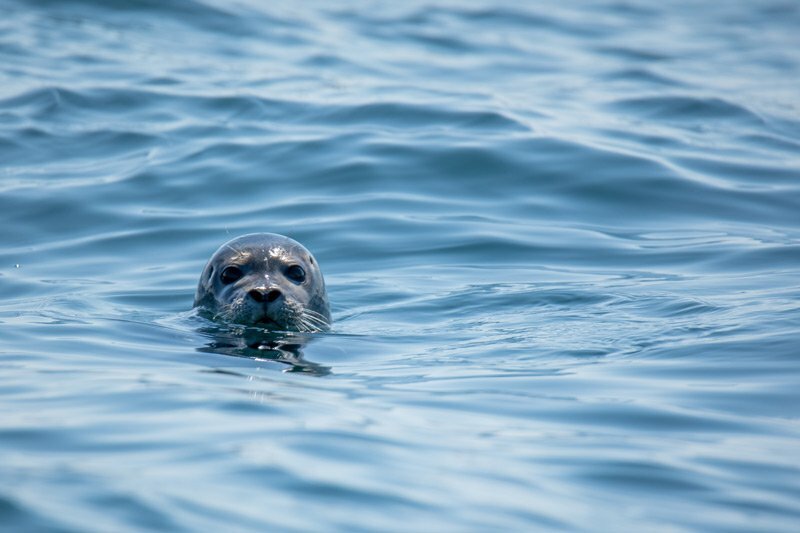 Settle in for the one and a half hour cruise across the bay to a remote seal habitat. In addition, the crew will cast a lobster trap to see what's lurking on the bottom of the ocean floor. 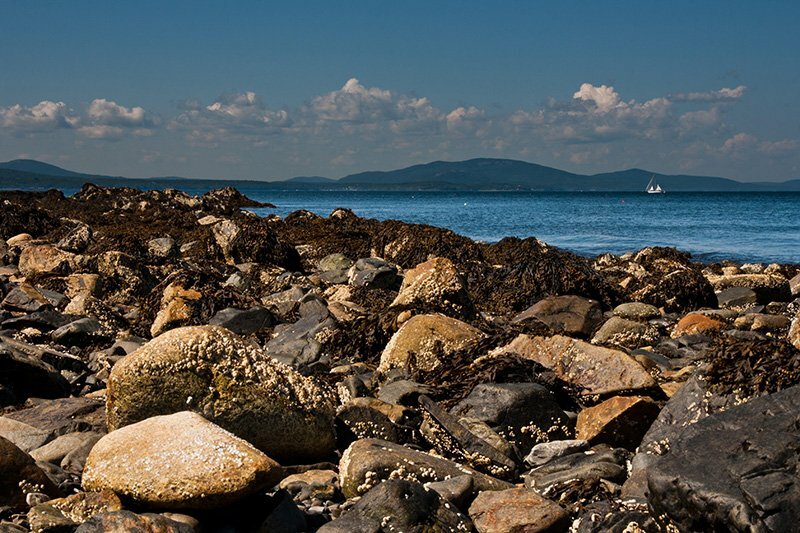 Book a ferry to one of the Mid Coast Islands, departing from either Lincolnville or Rockland for a day of exploration. Rent a bicycle on North Haven Island and wander around the island stopping at shops, restaurants, and beaches. Advance ferry reservations are required. Take a stroll to Camden's Harbor and enjoy a wide variety of dining to include Seafood, Italian, Thai, Mexican, Pub Fare and more! Waterfront dining available. Unique one-of-a-kind shops line the streets of Camden's Harbor Village. 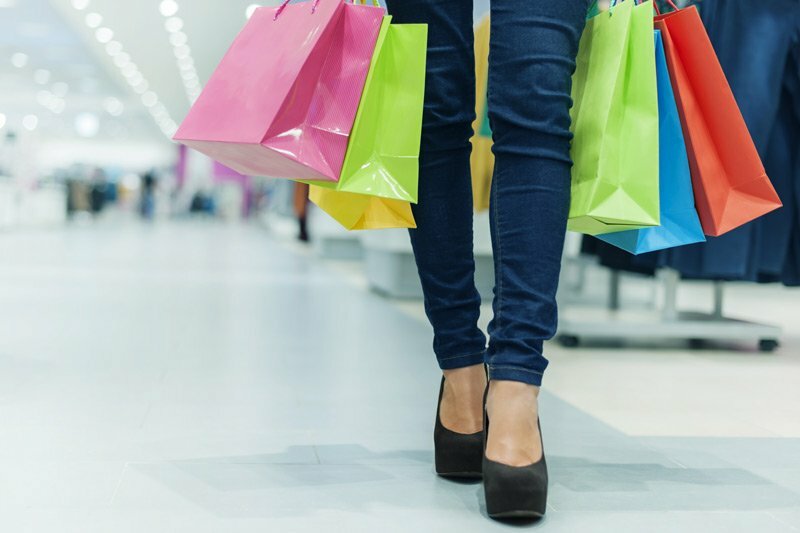 You'll find stores specializing in gifts, home accents, clothes, leather, Maine made keepsakes, interesting bookstores, art galleries, markets, boutiques, and Maine made chocolate shops! And don't forget to stop and get a scoop of ice cream along the way! Just a few miles away is Rockland and their Main Street is also lined with interesting shops to explore. 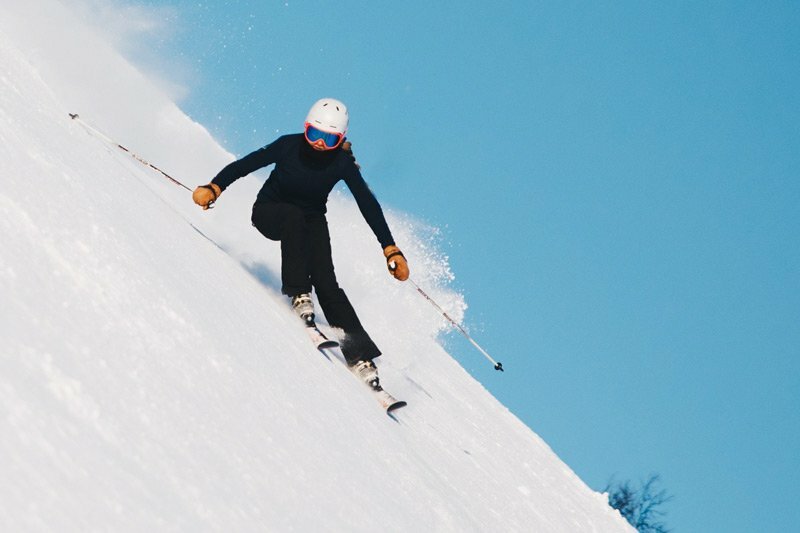 Interested in some leisurely skiing or tobogganing, visit the Camden Snow Bowl and enjoy nearly 1,000 feet of vertical elevation and more than 20 expanded trails. The Snow Bowl is also home to the only remaining original, gravity-operated 400-foot long wooden toboggan chute. Tobogganers exit the chute onto frozen Hosmer Pond for a thrilling ride from top to bottom. Each February the Snow Bowl hosts the annual U.S. National Toboggan Championships - a weekend of competitive racing in costumes. All are invited to enter the competition regardless if you come in costume! The Camden Snow Bowl is the only ski area in the East Coast with ocean views! That alone is worth the lift ticket! Things to Do and Places to Dine While in Camden? We enjoy helping our guests discover some of our areas best attractions and local restaurants. 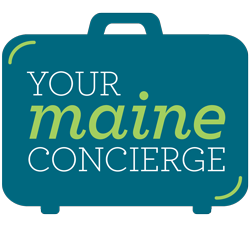 But if you are looking for a highly personalized itinerary based on your preferences, then we invite you to check out Your Maine Concierge. They will work with you to create an itinerary filled with choices of things to do; see and places to dine. They have three levels of services and as our guest, you'll receive a discount of 10-50% off their fees based on the level you choose! Simply use the code CAPTAINSWIFT to activate your discount.